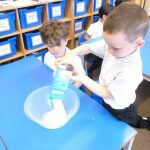 The children have been learning about the Great Fire of London as part of their creative curriculum theme. 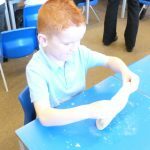 They received a letter from Thomas Farriner asking for help to test out his new bread instructions after his recipe book was damaged in the Great Fire. 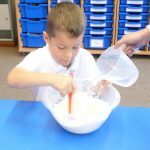 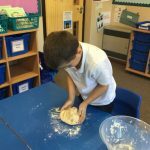 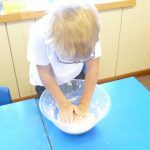 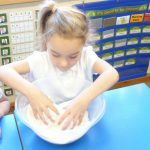 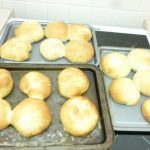 The children read and followed the instructions carefully to make their own bread buns. 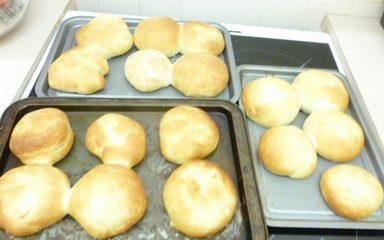 They looked extremely tasty, what do you think?